In the last 20 years, rail journeys have doubled, prompting the biggest rail modernisation program since Victorian times, including HS2 and Crossrail. 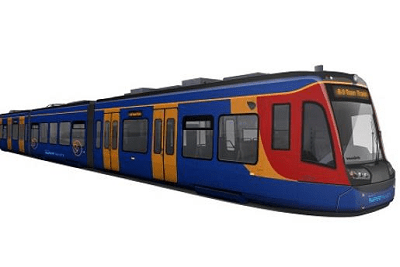 With current rolling stock having to be refurbished, we can replace like for like components with original materials, but in new rolling stock, the use of aluminium is more prevalent to reduce the weight of rolling stock, which in turn reduces CO2 emissions. With our knowledge in aluminium pressings, we have the opportunity to assist customers with modernising their rolling stock.